Giveaway ends November 25th! Sign up now! 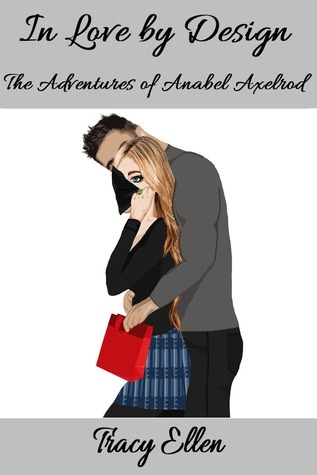 Five winners will receive autographed trade (9x5 size) paperbacks of my three-book series The Adventures of Anabel Axelrod. Click on the Goodreads link below to enter. Giveaway ends November 25, 2013.